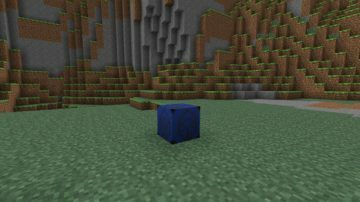 Chance Cubes Mod is an interesting addition to Minecraft for sure. 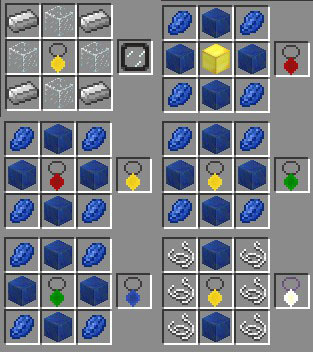 It allows you to explore a world where you can find a variety of blocks which deliver random rewards. 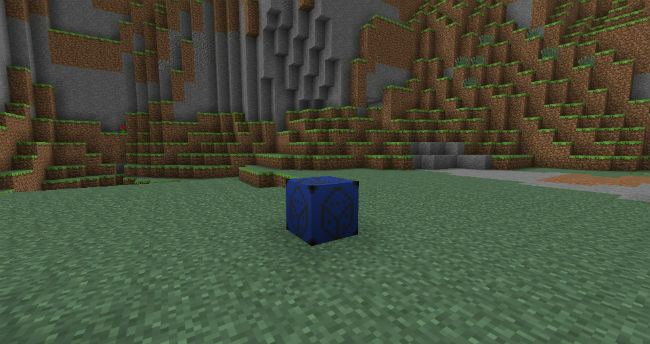 The randomness of this mod is what makes it so exciting to begin with. However it’s also the value and coolness that makes it a very good mod to install. 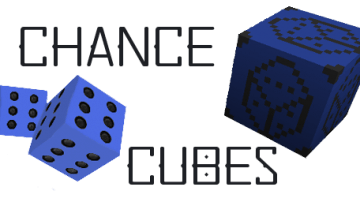 Don’t think that all rewards in the Chance Cubes Mod are good because they aren’t. In fact, this is a game that’s all about change and figuring out which effects you get is a part of the fun in the end. There are situations when you will have to deal with spawns of zombies or you can receive a new item that will build a full house from scratch. Other times you can get unique items that will make crafting a lot easier so obviously there are good and bad rewards for sure and it’s up to you to unlock them the best way you can which is what matters the most in the end. 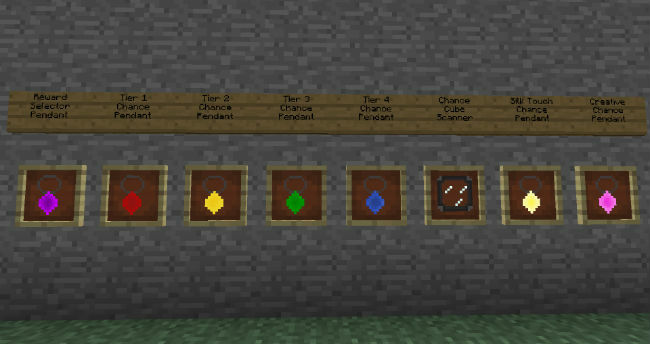 Some of the items that you can receive are a chance pendant that pertains to around 4 tiers, a chance cube, a chance icosahedron as well as a silk touch chance pendant. 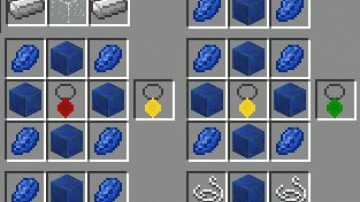 Included with the Chance Cubes Mod 1.11.2 you can also find a creative chance pendant and a reward selector pendant. 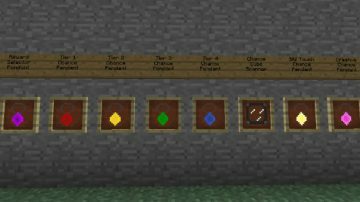 This is one of the mods that are all about gambling. They allow you to get a very good value and attention to detail not to mention that the mod is created to offer gambling and fun to all types of people. 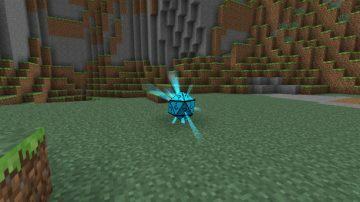 There are situations when you have to deal with hordes of creepers and that can be devastating. When you use this particular Chance Cubes you really have to be prepared for anything because everything can happen and the results will be very well worth it to say the least. Results are crazy and a lot of fun since you never really know what to expect with this particular mod. Of course the fun is still there and that’s what makes truly interesting to begin with. The safety and danger that might come from this mod are definitely what makes it so interesting and funny at the same time. 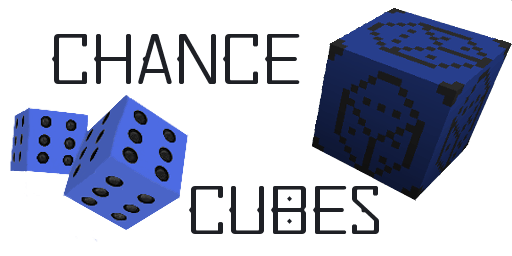 When you play with the Chance Cubes Mod Minecraft you have to be fully prepared for the challenges that come ahead. Sure you can get good stuff but you can also get something bad as well. 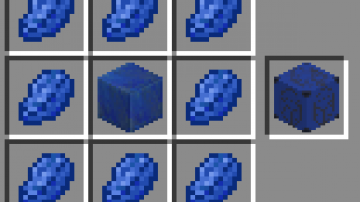 The mod does allow you to craft cubes with the lapis lazuli. 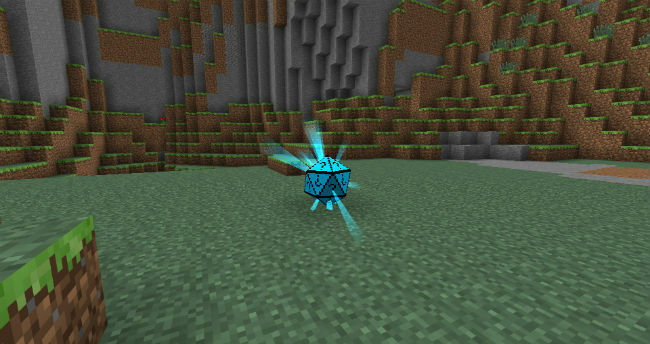 And since the mod is updated often you will find it great to use and a lot of fun for sure!